Surrey Construction & Refurbishments Cheam are a highly reputable and respected company that offer a full host of construction and Extensions Cheam based services. We have built up our company over the years by offering exceptional services coupled with affordable prices and great customer service. We have built up a strong reputation in the Cheam and surrounding areas and we pride ourselves on this, so we always strive to make sure to give 100% into every project, no matter the size or specifications. We never neglect our customers, and your wants and needs are always a top priority in everything we do. We upkeep our fantastic reputation by insuring every job we do is carried out to a masterful standard. This means we use only the best materials, the highest quality tools and materials and employ only the finest workmen in the industry. Every job we do is an extension of our reputation, so we ensure all our work is up to the high standards we set ourselves here at Surrey Construction & Refurbishments Cheam. We offer a massive range of services, from commercial construction jobs like shop fitting, to domestic refurbishment & extensions Cheam based services for your home. We have an extension service section on our website if you want to find out more about what we offer. 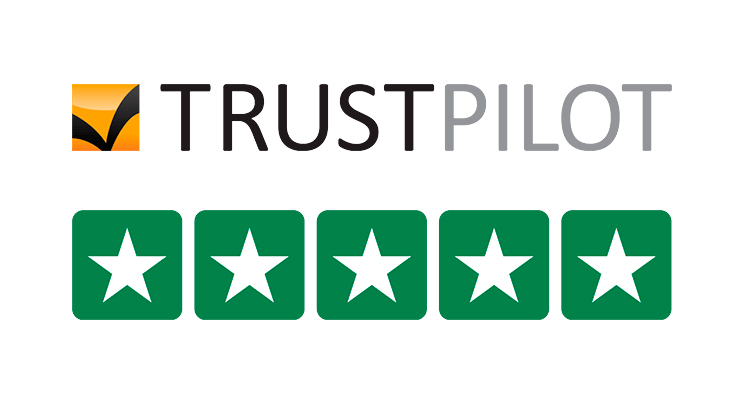 You can also check out some of our reviews to see how highly rated we are by our previous customers. We’ll also be happy to provide you with some of our previous customers details so you can ask them yourselves how happy they were with our services. Please get in touch if you are interested in any of our services. We are happy to cater to any of our customers needs and provide a fully tailored service that is perfect for any specifications you may have. We’ll work alongside you from the very first point of contact until we’ve signed off on your job to ensure that everything is up to the standards you have.